Bugg and Wolf Attorneys Participate in Local Habitat for Humanity Project | Bugg and Wolf, P.A. 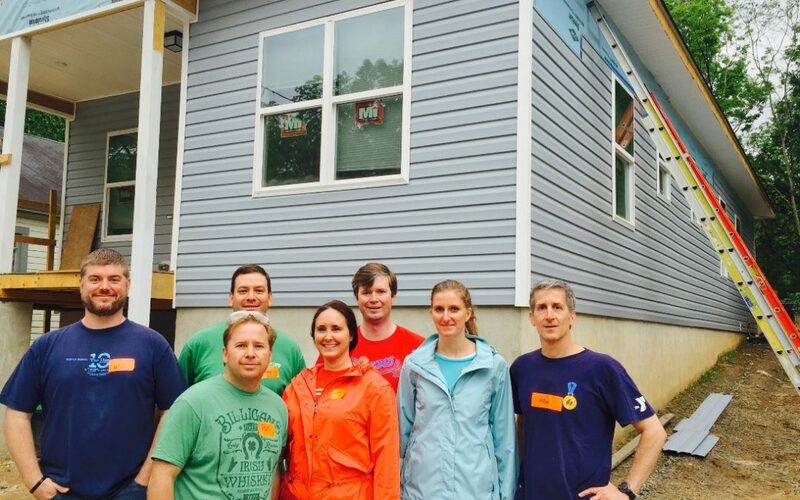 On Thursday, May 5, 2016, four Bugg & Wolf attorneys joined others from the North Carolina Bar Association, Construction Law Section at a local Habitat for Humanity project in Durham, North Carolina. Allen Wiggins, Will Sparrow and David Lambeth joined event organizer Ethan Fleischer, all of Bugg & Wolf, for the all-day event. The attorneys and other Habitat volunteers worked towards the completion of the 2-bedroom house shown in the picture above. Bugg & Wolf strives to give back to the community regularly, and was pleased to participate in this worthwhile endeavor. 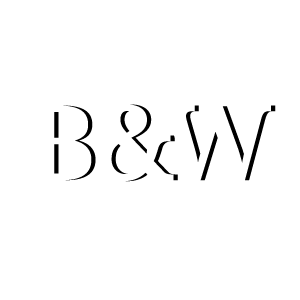 After having spent the day on the job site, all the Bugg & Wolf attorneys reported an even greater appreciation for the hard work our clients perform on a daily basis!